Closed loop piezo actuated stages. 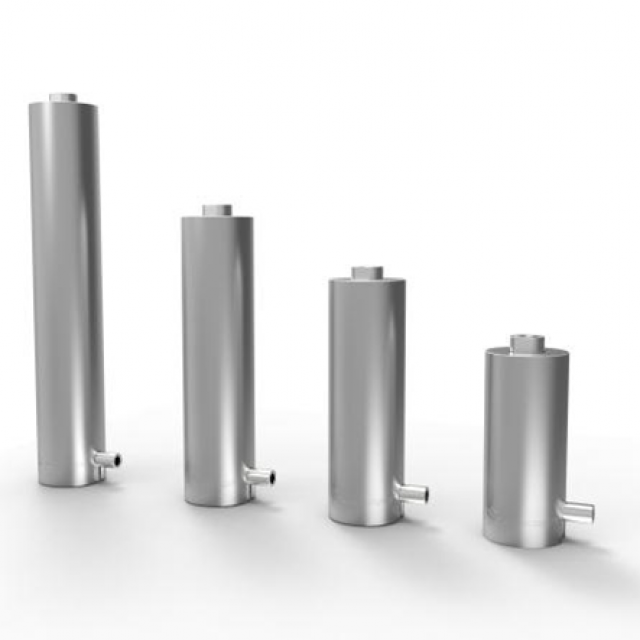 Standard stage materials are as listed in datasheets, alternative materials are available, including Super Invar, stainless steel, titanium and aluminium. Options include vacuum, radiation, high temperature compatibility. Custom designs also available on request. 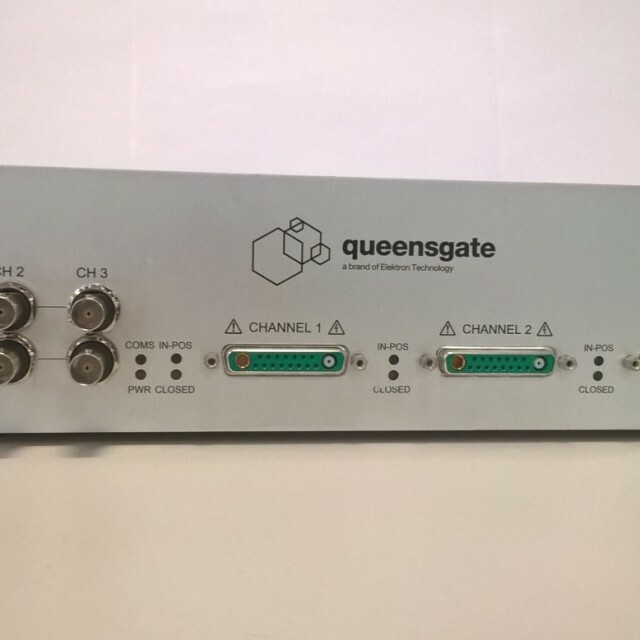 Available in linear or tilting/rotational formats with both single and multi-axis configurations, Queensgates Nanopositioning Stages utilise high performance piezo actuation combined with Queensgates renowned capacitance position feedback to provide complete high performance closed loop systems. When specified with closed loop digital controller, complete plug and play interchangeability can be achieved. 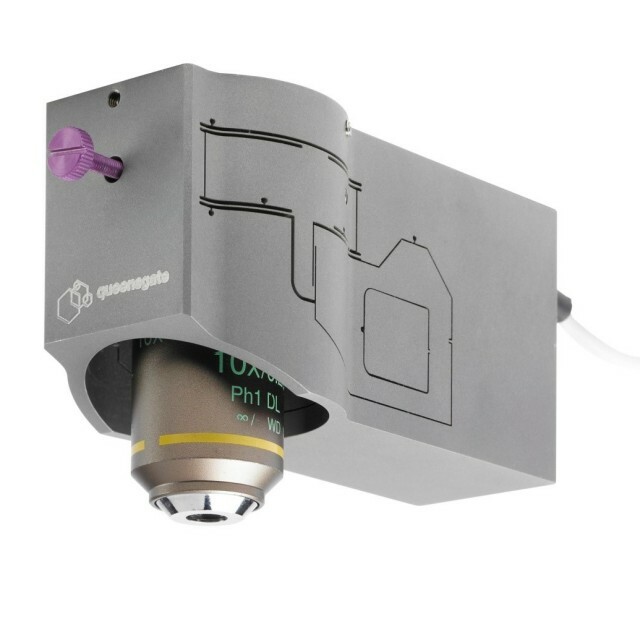 Queensgate’s Dual Sensor TechnologyTM the OSM-Z-400A offers sub-nanometre positioning over 400μm of displacement with extremely low settling times. Super fast and fully digital closed loop electronics and cost-effective analog electronics solutions to drive the Queensgate Nano Positioning range of products. The NanoSensor is a non-contact position measuring system of extraordinary sesitivity based on the principle of capacitance micrometry. It can resolve to picometres with a range of up to 1.25mm. Two sensor plates (Target and Probe) form a parallel plate capacitor. NX Series, all metal construction, are typically available in either Aluminium or Super Invar. Alternative materials are available to suit specific customer requirements, please consult Queensgate. NZ Series sensors are constructed of Super Invar and Zerodur to provide exceptional thermal stability. NCG Series Capacitive Position Sensors are the longest range sensors in the Queensgate portfolio. 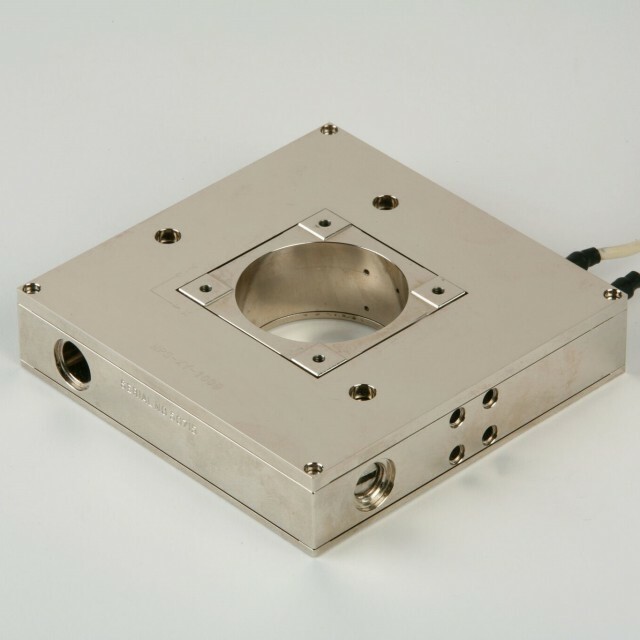 Designed for high resolution positioning in harsh environments. 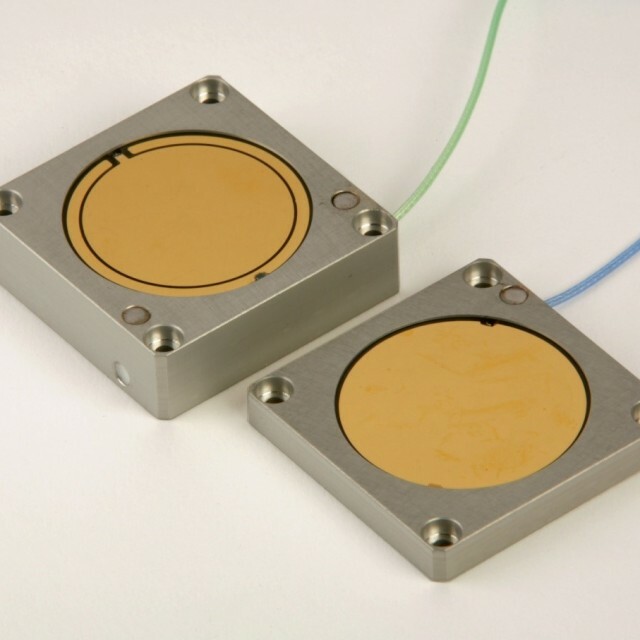 Nanopositioning Actuators/Translators with up to 120 microns range or up to 35000N blocking force. Custom designs also available on request.